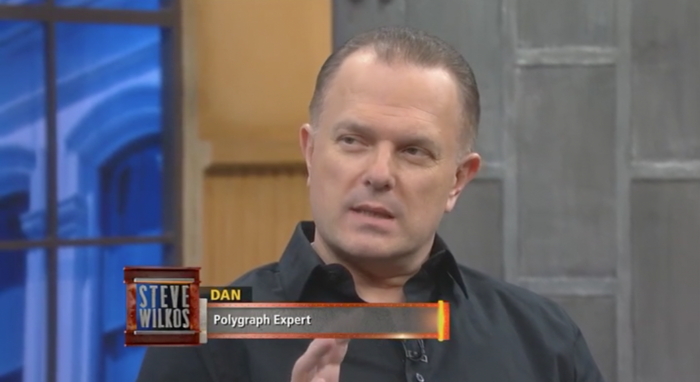 Polygraph Examiner Daniel Ribacoff shares the key signs and indicators of a spouse cheating. View the article in The NY Post here. 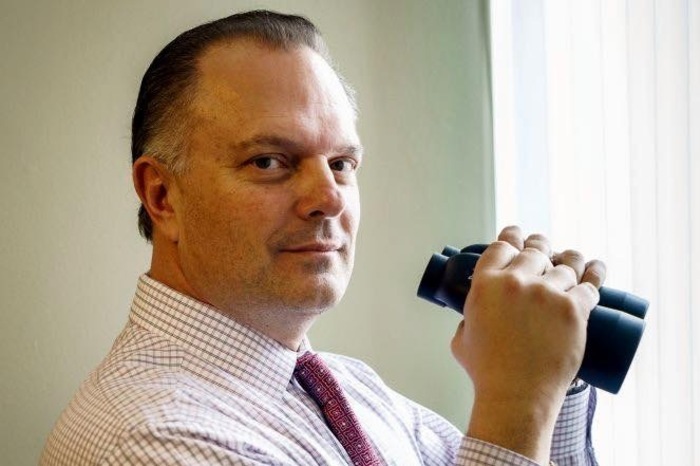 As one of the city’s top private investigators and polygraph examiners, Daniel Ribacoff, 56, has seen it all: cargo heists, corporate espionage, kidnappings and, yes, illicit affairs. 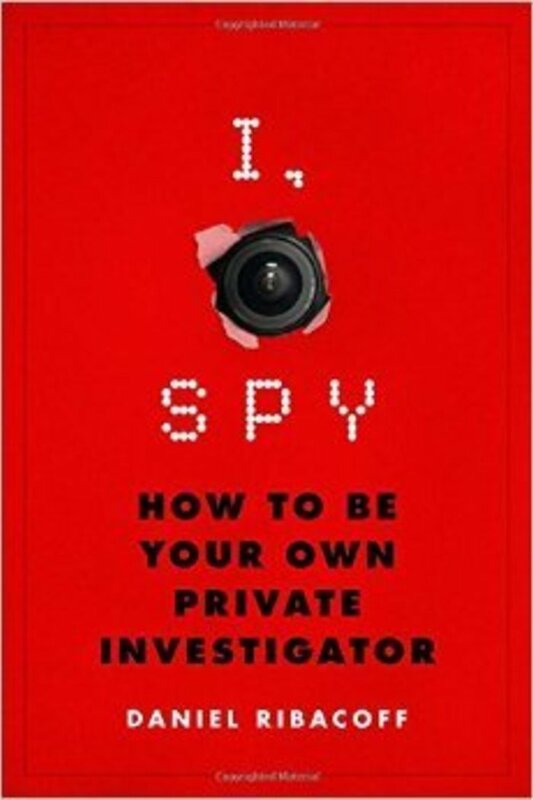 He regularly utilizes the polygraph for his clients with relationship issues.